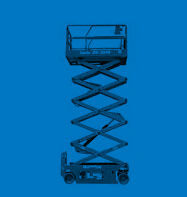 At IN2 Access Services Pty Ltd we have a dedicated team of Elevated Work Platform Consultants who will discuss your needs and issues, whilst providing a free site inspection (if required) to confirm the right machine for your job. 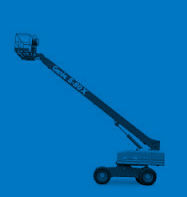 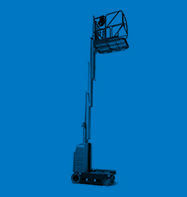 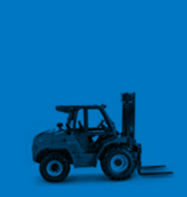 With our extensive range of access equipment and forklifts, no job is deemed too difficult. 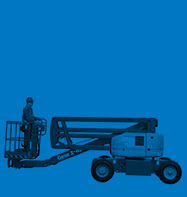 Give us a call for the right advice!